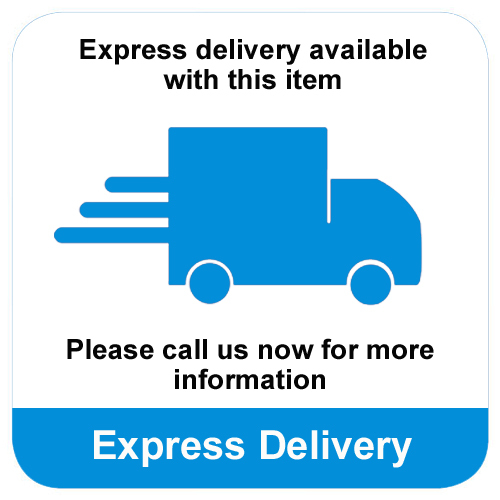 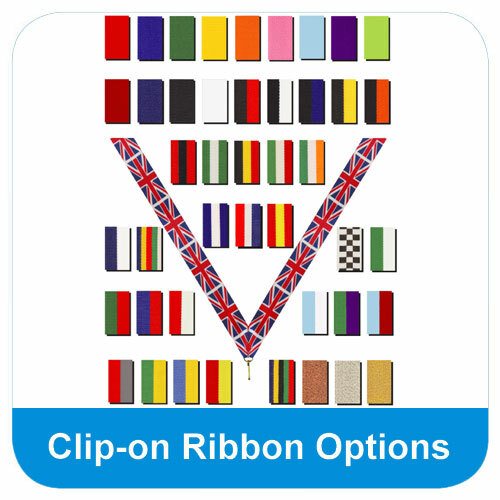 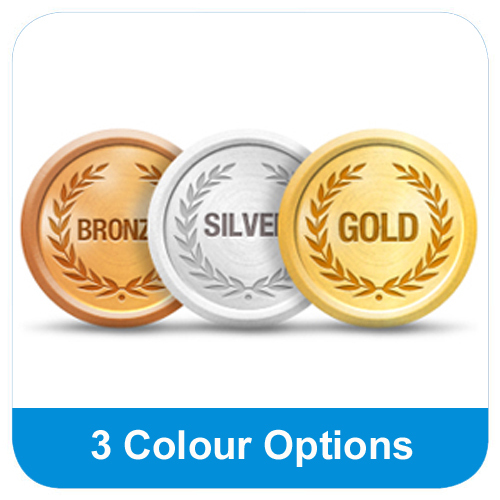 Excellent price for a personalised, coloured medal. 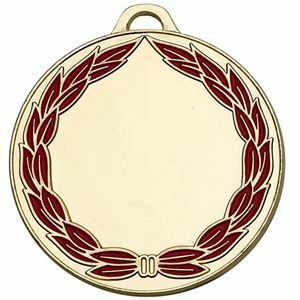 The Classic Colour Wreath Engraved Medal is embossed with a laurel wreath which is colour filled. 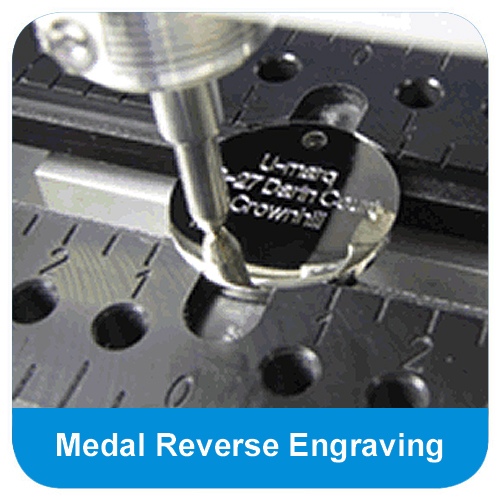 The personalised engraving is included in the price. 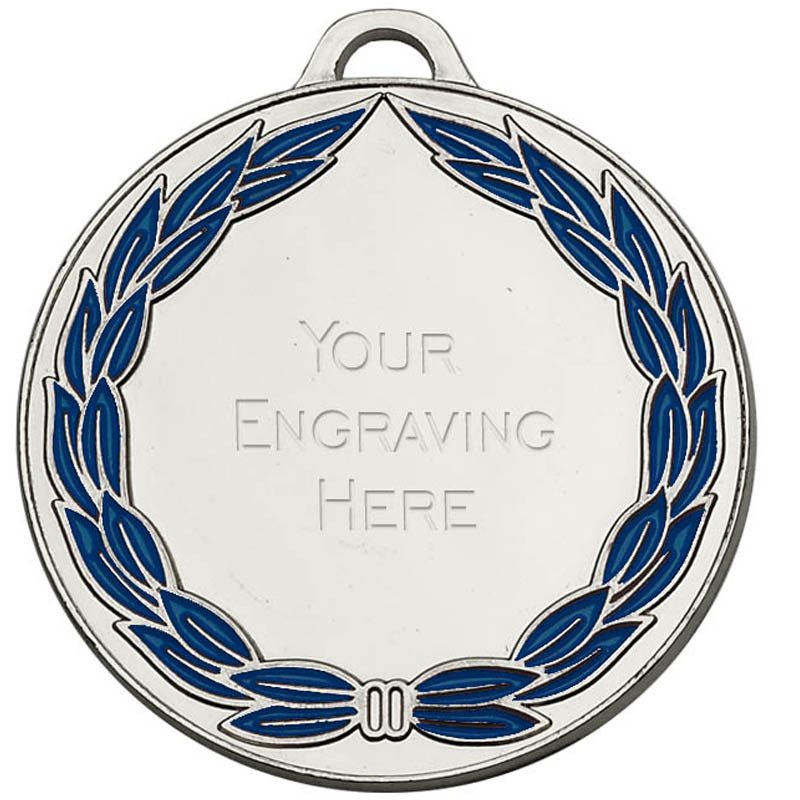 Included in the price of the Classic Colour Wreath Engraved Medal is personalised engraving. 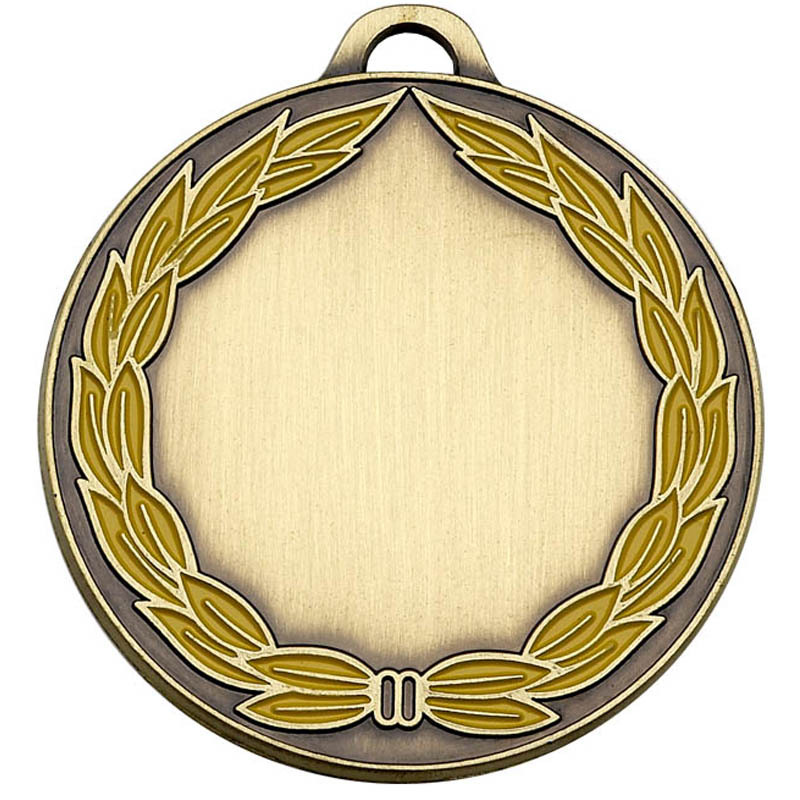 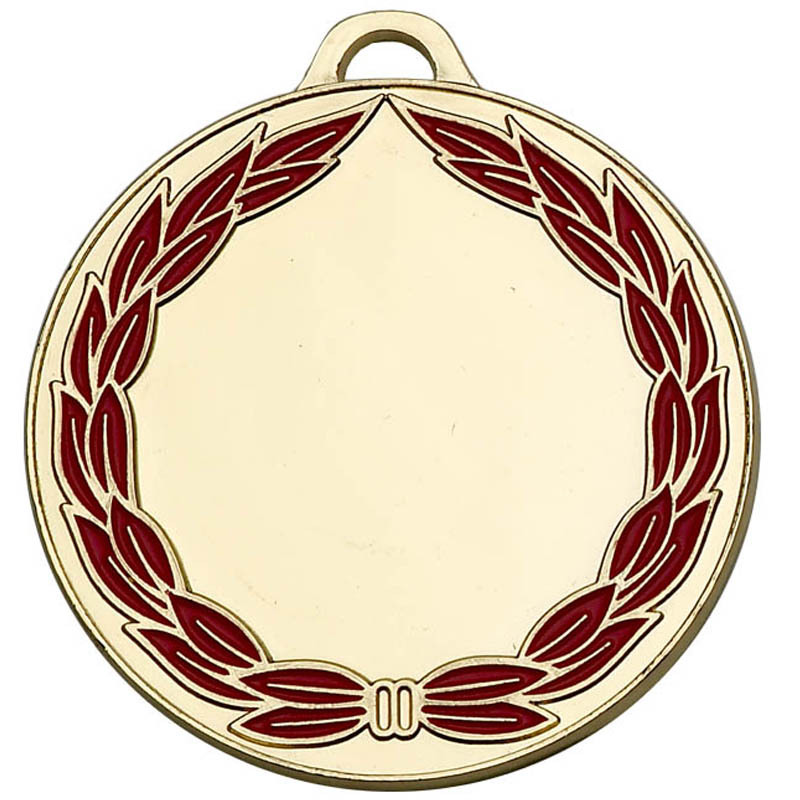 The medal is embossed with a colour filled laurel wreath.